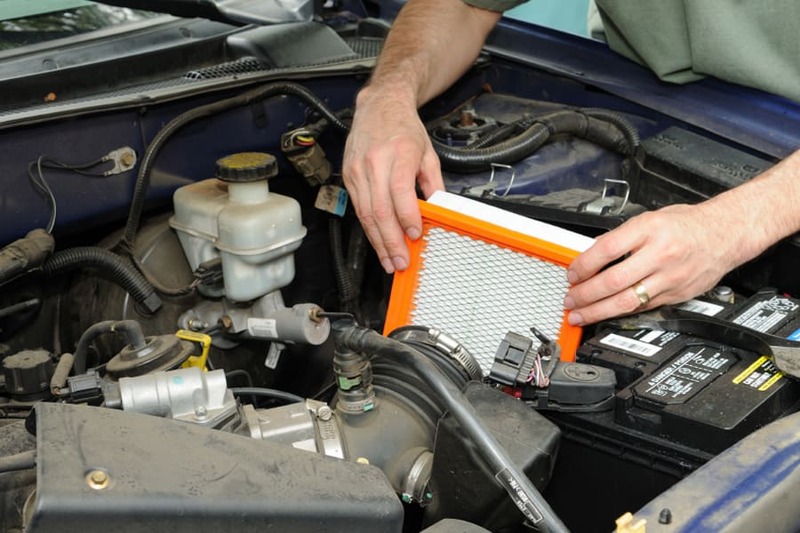 No auto repair Doral job is too big or too small for All Auto Tech mechanics in doral, Florida. 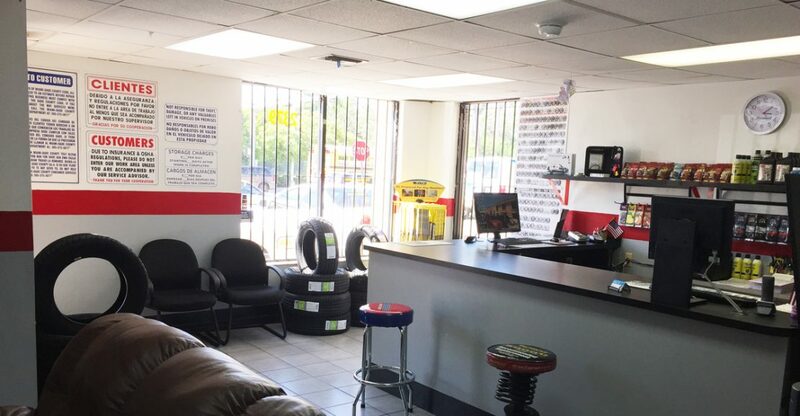 All Auto Tech has the training, tools and state of the art equipment to achieve the best possible results when repairing and maintaining your doral automobile. Our quality ASE (Automotive Service Excellence) certified mechanics employ today’s latest automotive technology and are equipped to handle all major and minor auto repair services on foreign and domestic vehicles. What we should know about brakes repair in doral?. With the high traffic we have in cities like Doral, doral, Hialeah and all over doral-Dade, we should know that more often than in any other city, our brakes start doing that noise that for more of us is understandable, our brake pads needs to be changed. But not everyone knows that and continue driving the car without take it to a mechanic. A bad transmission could cost your live. The price of do not repair your transmission when it is needed is to high to risk it. Without battery a car does not work and that’s it, a bad transmission can takes your car out of control. Every year we use to change our tires or we should do it, depending on what tires we have for our cars. At All Auto Tech we can help you with that. Our prices are the best of the market or at least we know no body in the city of Doral will do it for less, faster and providing you higher quality products. Q: What is the cost of auto repair Doral, Florida? A: It always depend of the brand of the car you will need to fix and the issue. Some cars are more difficult than others for that reason it is quite complicated. 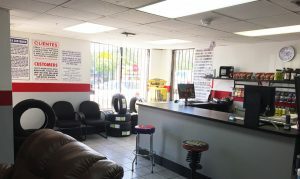 So auto repair doral and as I guess it should be like that all over United States is related to Make and Brand of the car, and the exact problem that the car is facing. – The Replacement cost of a Toyota Corolla Brake Pad in doral could cost $75 to $115 while any Mercedes will cost more than 200. Just an example to show how the prices changes from one brand-car-model to another. The price of fixing a car at our place in Doral, depends of what part of the car is affected, and what kind of car you are going to repair. Where in one hand we will consider the difficulty of the job, in another hand we have the price of the equipment in the market or at our store. Q: Is there a way to know if I have to bring my car to the mechanic or if I can do it by my self? A: It depends of your own mechanics skills or the situation your auto got broken. Several times we know what to do, but we do not have the instruments to fix the issue our car is facing at that time. In other cases we do not have time, and we need to prioritize other activities in a very dynamic society where even having the skills to do something our daily responsibilities do not allow us to spend time fixing our own car. Today we have online guides, youtube and many ways to see how to fix anything. But the worst enemy is the time, and the needed tools to work with the parts of a car. Of course,the risk that imply the “do it yourself” it is a very important fact to take in consideration. Where always there is a phrase waiting for you that situation when you brake something: You brake it, you fix it. So fixing something that could cost to you $25 could become in something that will cost to your more than $1000 if you make a mechanic mistake trying to fix something on your own in your car.